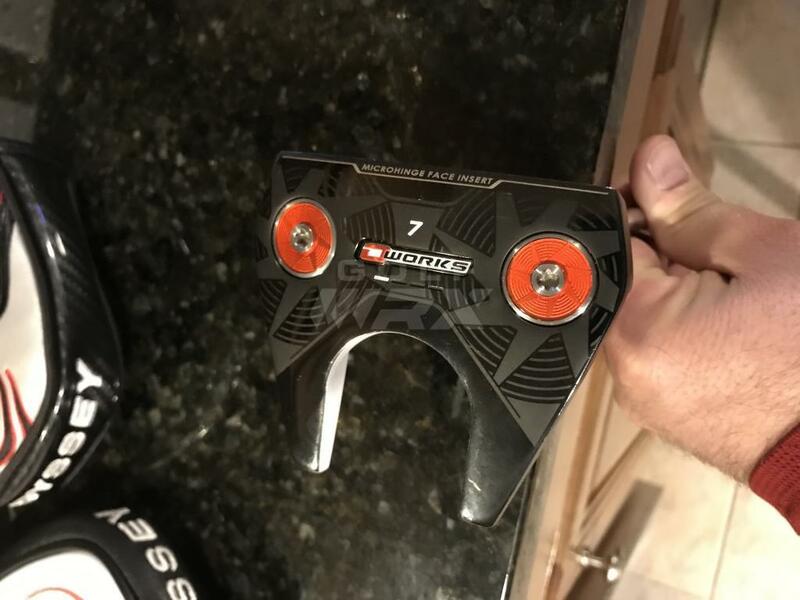 Going back to a blade putter this year so this one is on the chopping block. Paypal only and shipping will be USPS Priority Mail with tracking number. Only trade interest at this time would be a 2016 Bettinardi BB1 34" putter in similar condition. 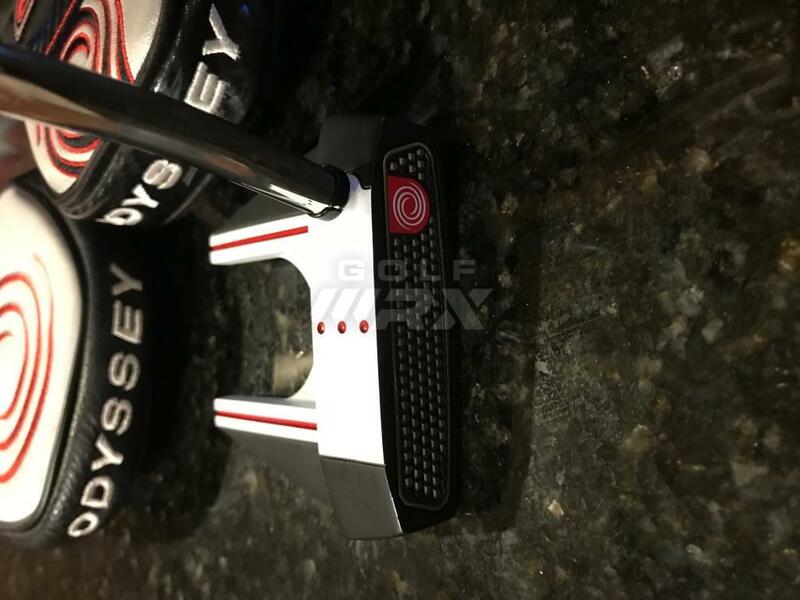 Odyssey O-Works #7 putter black/white. 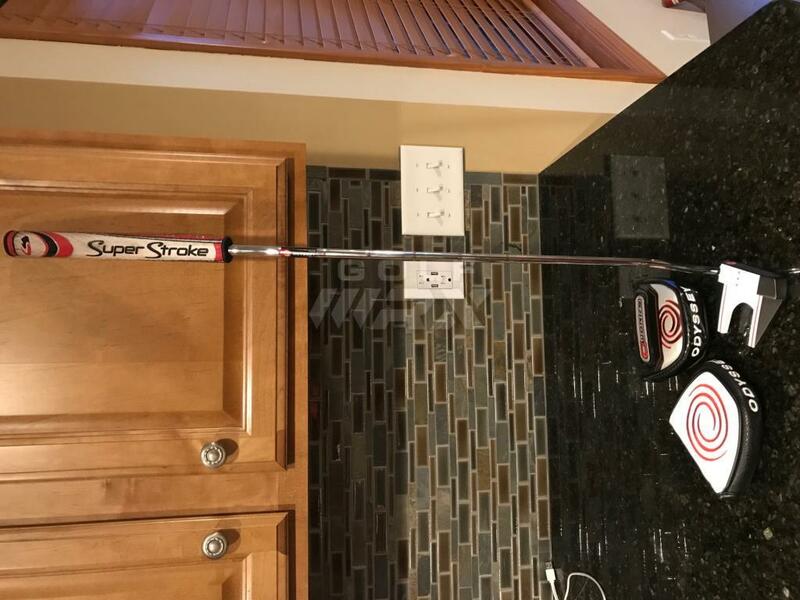 Putter is 34" in length and has a mid slim 2.0 Superstroke grip. 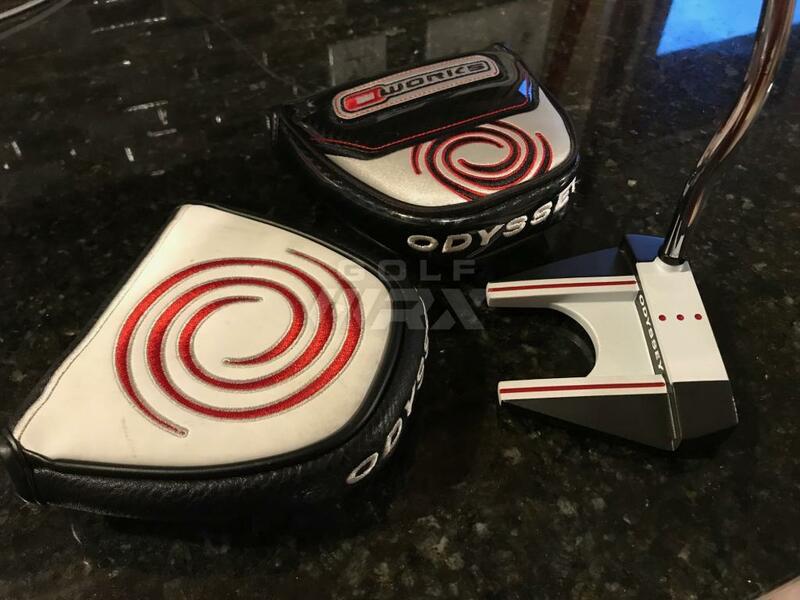 Comes with original magnetic putter cover plus an additional Odyssey Tempest magnetic head cover. Putter was purchased new and is in fantastic shape with only a little over half a season of use. $110 Shipped to your door.